Australia is a magnificent continent that somehow managed to envelop every conceivable type of terrain and contain countless natural wonders. Of course, this goes without mentioning the dazzling metropolises and idyllic suburban areas. It can be truly hard to single out several of the most interesting activities that are characteristic for the Land Down Under, but if you are interested to visit, here are top 5 things to do and places to go in Australia. The culture of road trips is as developed in Australia as it is in the US. In fact, one can easily say it is an intrinsic part of its cultural heritage. The overwhelming number of road trip roads you can choose from is a testament to this. However, if one’s to single out at least a few of them that are the obligatory rite of passage for newcomers, you should definitely try the Great Ocean Road, the coastal drive from Sydney to Brisbane and The Savannah Way. Just make sure to skip the truly challenging ones if this is your first time on the continent. Sydney, the Harbour City, has a thousand faces. 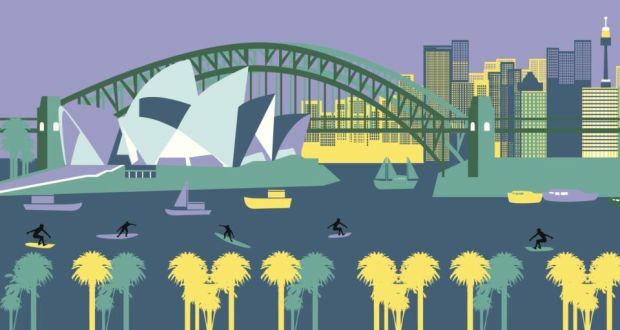 It is a colorful urban playground that offers something for everyone, so no matter what your cultural background is or how old you are, you are bound to have a quality time in Sydney. You can do everything and anything here, which is why it is such a popular hub among the newcomers. It is definitely one of the most popular and coveted cities in the world that boasts some of the most iconic landmarks on the continent. Therefore, it is usually the first location most tourists visit, for all the good reasons. Australia’s capital is truly a sight to behold – the architectural marvel that has been designed from the ground up to emulate the stylistic heritage and layout of antique metropolises like Athens and Rome. If by any chance you have spent some time in Sydney as a newcomer, you can take the convenient Sydney to Canberra bus which will get you there in no time whatsoever. The city planning and the way the complex web of streets has been arranged is truly remarkable, and once seen from one of the surrounding hilltops, it truly looks like one of the great wonders of the world. However, Australia is also renowned for another type of wonder – the curious and often spectacular assortment of desert landscapes deep inland. This region which is also known as the Bush has been known as one of the most inhospitable environments in the world – which means its natural beauties have remained largely untouched. You can don the hat and feel like a true Indiana Jones as you embark on your own research expedition of the region. Just make sure you’ve packed enough water for the undertaking. 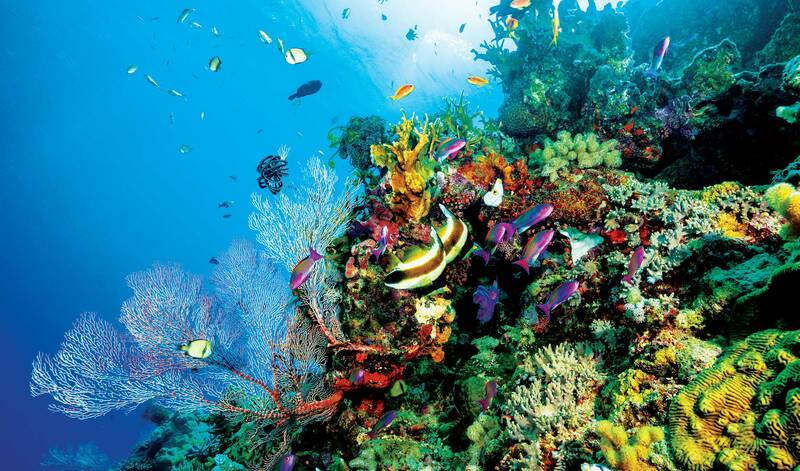 The oceans that surround the Australian continent are a treasure trove of wonders. If you have enough time on your hands, you can take one of many convenient and affordable cruises that frequent this part of the world and visit numerous islands that appear to be hidden away off the coastline and marvel at the epic beauties of the Great Barrier Reef. The hidden bays and azure shallows of Australian waters are an experience that belongs in its own category, and even though you might end up spending a tad bit more money on the cruise services, it will be well worth the cash. If you are an avid traveler, chances are you have already visited Australia. However, if by any miracle you still haven’t stepped onto the youngest continent, here is a forewarning for you: once you spend some time darting around Australia’s most popular locales, you are bound to fall in love with it and yearn to return so you can discover more.